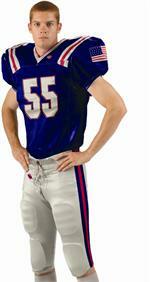 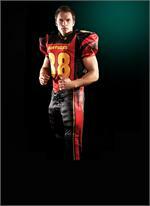 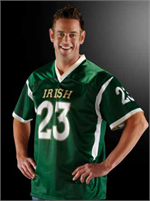 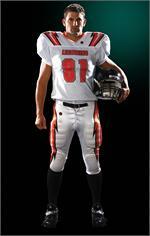 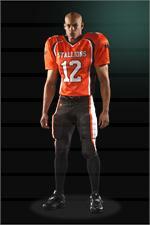 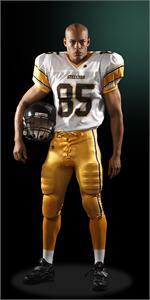 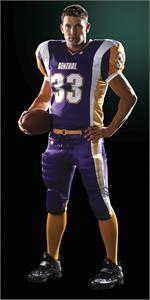 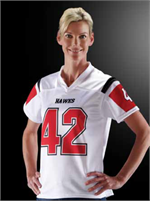 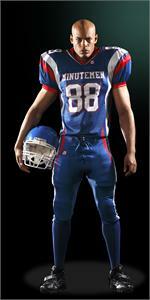 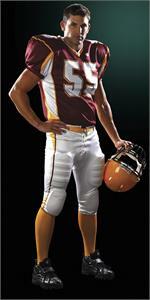 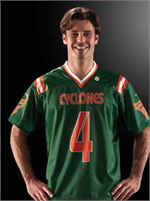 Cutlass custom sublimated fanwear promo football jersey. 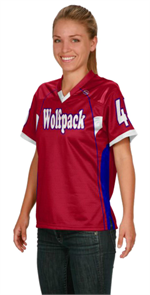 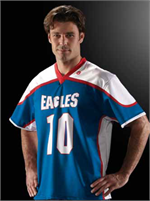 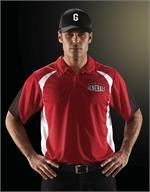 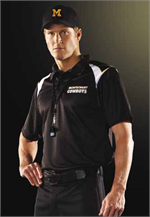 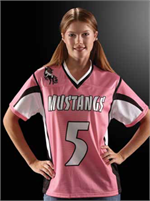 Design your own custom jersey. 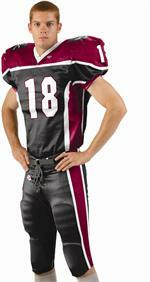 Perfect for teams with difficult to find color combination.